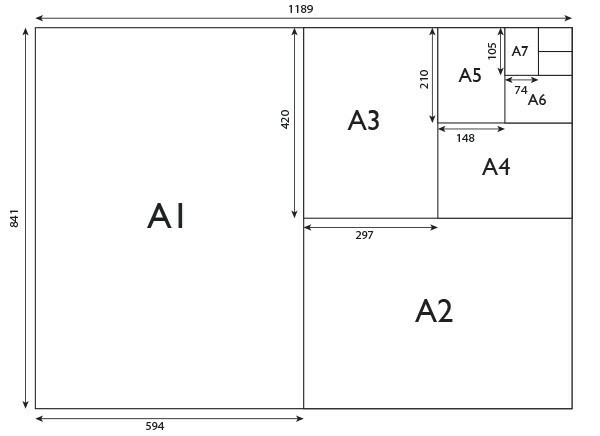 The A paper size system was formally adopted in Europe in the 19th century and has since spread around the world. It is now used in nearly every country apart from the USA and Canada. 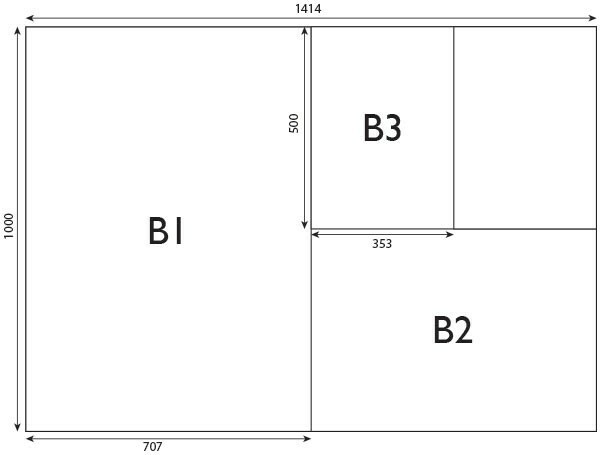 A4 is the most common standard business letter size used in English speaking countries. 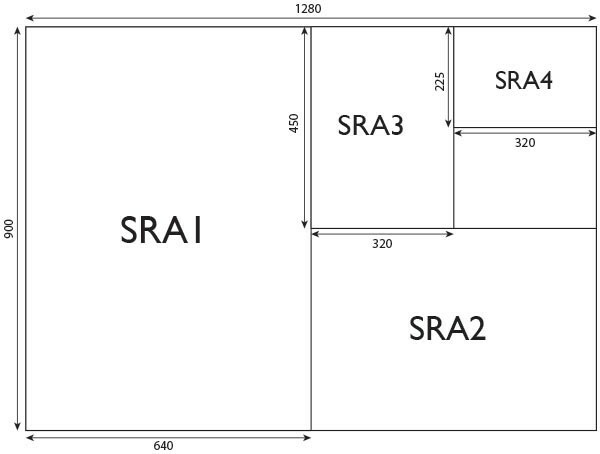 SRA sizes define untrimmed paper for commercial printing. This format is designed to allow for ink bleed during the printing process so that the paper can then be trimmed to one of the A series sizes. B sizes were created to provide an alternative to the A sizes and are most often used for posters and envelopes.